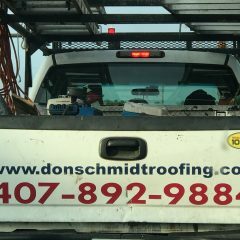 Commercial Roofing isn’t a Problem for Don Schmidt Roofing. 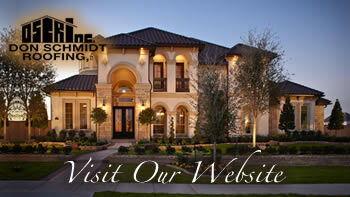 The Best Choice Is Hiring A Licensed Roofer. 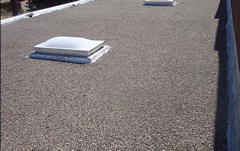 What is the Condition of your Commercial Roof? 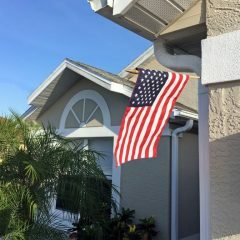 Does It Need Repair? 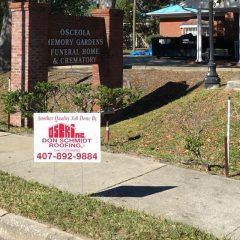 Clean Gutters is Very Important in Central Florida. 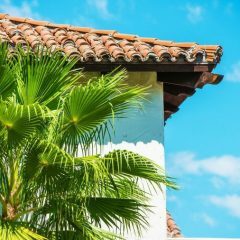 Is your Roof Ready for the Long, Hot Summer Months Ahead.